During the company’s Q2 earnings call this morning, Verizon CFO Fran “ShamWow” confirmed that they will offer an upgrade package in the future called VZ Edge. 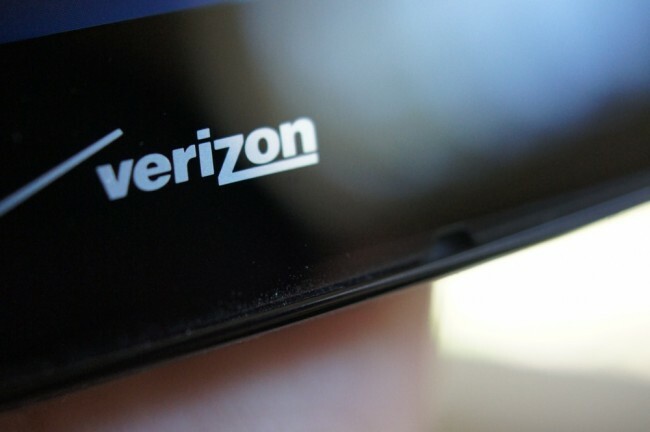 At the time, he wouldn’t dive into specifics, but Verizon has now officially announced “Verizon Edge,” and provided the basics in terms of details. As you know, we first reported VZ Edge earlier in the week. This announcement matches up to our information. With VZ Edge, customers can purchase phones on month-to-month service plans, meaning they can get new phones without having to sign up for a contract. The payments of the phone will be spread out over a 24-month period, with the first month’s payment coming at the time of purchase. In terms of upgrading early and often, VZ Edge allows you to upgrade after you have been in the plan for 6 months and have paid off 50% of the full retail cost of the phone. At that time, you can choose a new phone and start it all over again by trading in your current phone. Since you are spreading out the full cost of the phone, there is no big, upfront downpayment. According to Verizon’s announcement, there is no finance charge or upgrade fee to participate in Edge. When Big Red announced a device payment plan a couple of months back, they included a $2 per month finance charge at the time, so at least they realize that the fee was nickel and diming customers and apparently removed it for Edge. The new VZ Edge service goes live on August 25 to Share Everything plans. Yes, it says “Share Everything” specifically, so I’m not sure that those of you who still have unlimited data will be able to participate. We’ll find that out for sure. Update: Verizon has confirmed to us that VZ Edge is not available to customers on unlimited data plans. Before you think about signing up for the service, you’ll want to read our take on it.